The Fifth Annual Fall Harvest Raffle will also be held in conjunction with the Fall Harvest Sale on November 17th at the McLeod County Fairgrounds in Hutchinson, Minn. The raffle will take place right before the sale begins at 11 a.m. The grand prize for the raffle will be a choice of the four unique, young females with tremendous potential and $500, or $2,000 cash. From Lida-Acres Holsteins: An extremely pretty Archrival fall calf from Lida-Acres Cousteau April-EX-93 3E sells. A proven show-winning family that is stamping out the show style, winning kind. Truly a one of a kind opportunity. 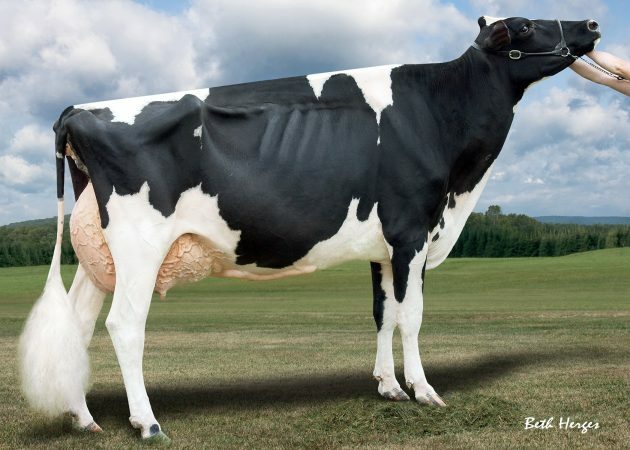 From Mat-Ar-Dor Holsteins: A fabulous uddered By-Way two-year-old cow as a potential 11th generation VG or EX. Her Dam is a VG-89 Acme with Goldfawn Vin Renee-Red-VG-85 as the 4th Dam. Her pedigree goes all the way back to WDE Champ, Stelbro Renita Ranger-Red! From Larcrest: A Guarantee daughter that is NM +$882 and GTPI +2718 sells from a Jedi dam. Larcrest Cosmopolitan VG-87 is the 4th dam of this lovely heifer from a big-time, money-making family. 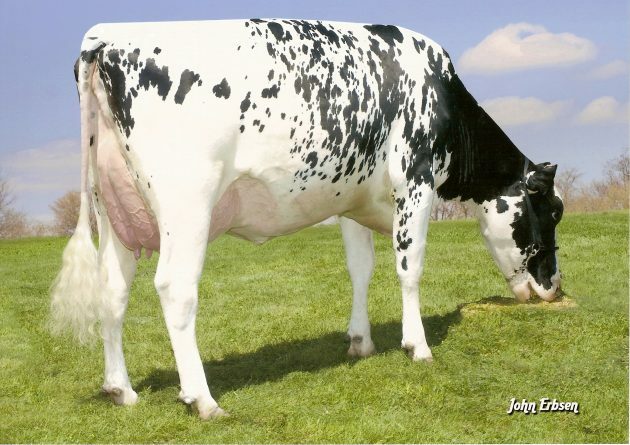 From Hollermann Family Dairy: A Dynasty heifer with NM +$898 and +90F sells from a Josuper that is +2216M. This family has produced many money-making individuals. Here’s your chance to get in on it. You can see the added lots that aren’t in the catalog by clicking here. You can see the update sheet with updated information to catalog by clicking here. You can see the sale order by clicking here.